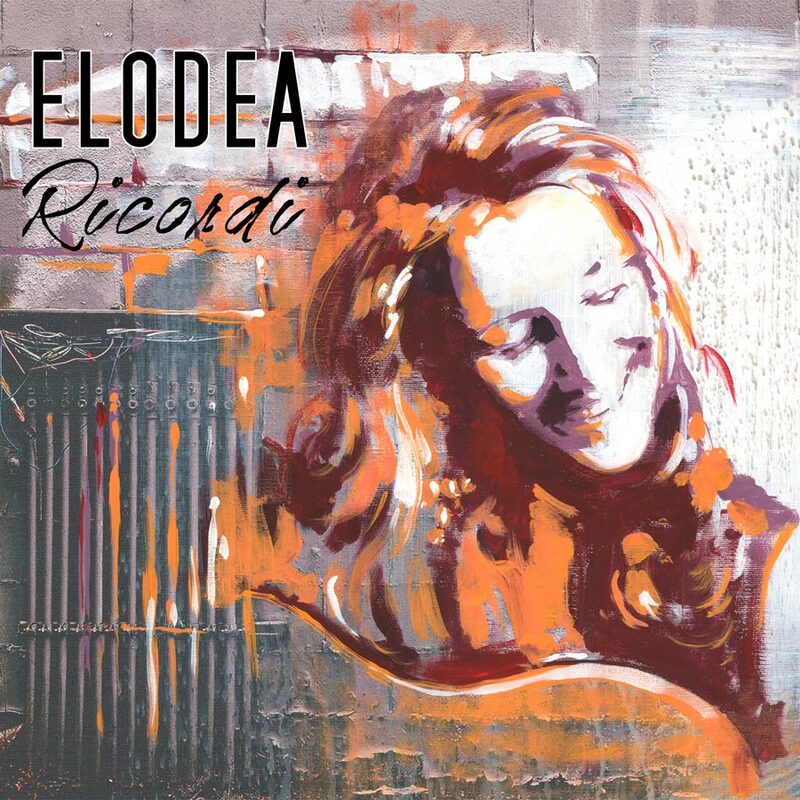 The album “Ricordi” is an autobiographical record produced entirely by the singer and published in February 2016. “Ricordi” includes 6 songs in English and three in Italian, has a fresh sound and internationally with rock influences. Driven by a highly listenable brew of rock influences, this album from Elodea marries an epic, oracular vocal presence with unwinding guitar and percussion statements to produce a stunning new classic. The album is available on all digital channels and also in CD version, available directly on this site.